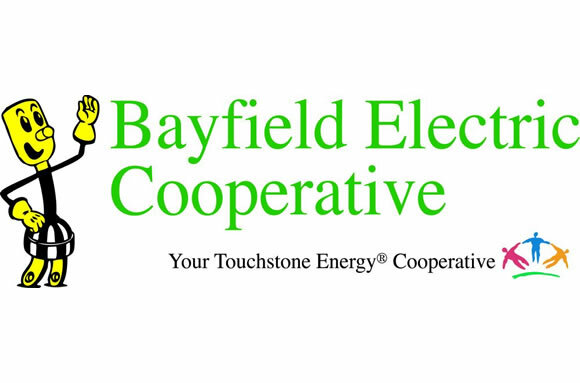 Bayfield Electric Cooperative was formed by a group of rural pioneers who saw the need for electric service to our rural area and decided to do something about it. We presently serve Ashland, Bayfield, Douglas, Iron, Sawyer and Vilas counties in Wisconsin and Gogebic in Michigan. The system was energized on January 25, 1945. We have approximately 8,862 members served by nearly 1,934 miles of distribution line. Your Cooperative employs 21 people. The nine member board elected by you holds regularly scheduled meetings every month as well as special meetings when needed. Day-to-day operations are handled by the General Manager.